Don’t settle when you can get the professional, reputable, family-owned moving services from our North Plainfield movers. At Simonik Moving & Storage, we have been proudly serving area residents and businesses since 1977. Not only has our dedication to top-quality services and customer-first support earned us respect from the community, but it has also been recognized by our BBB-Accreditation and ProMover status. 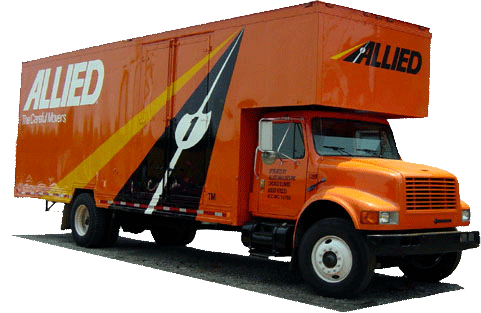 As an agent of Allied Van Lines, we are also part of a nationwide network of moving and storage professionals with the network, equipment and training that gives us the capabilities to tackle any sized relocation. Are you ready to work with our North Plainfield movers? Call a knowledgeable representative at Simonik Moving & Storage to speak with a moving specialist or use our online quote form to receive a no-obligation estimate today.